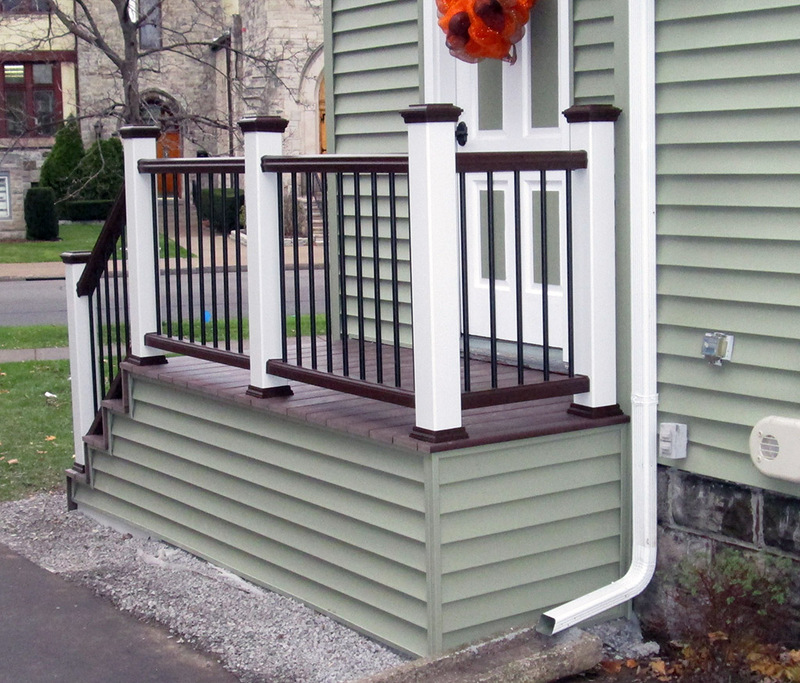 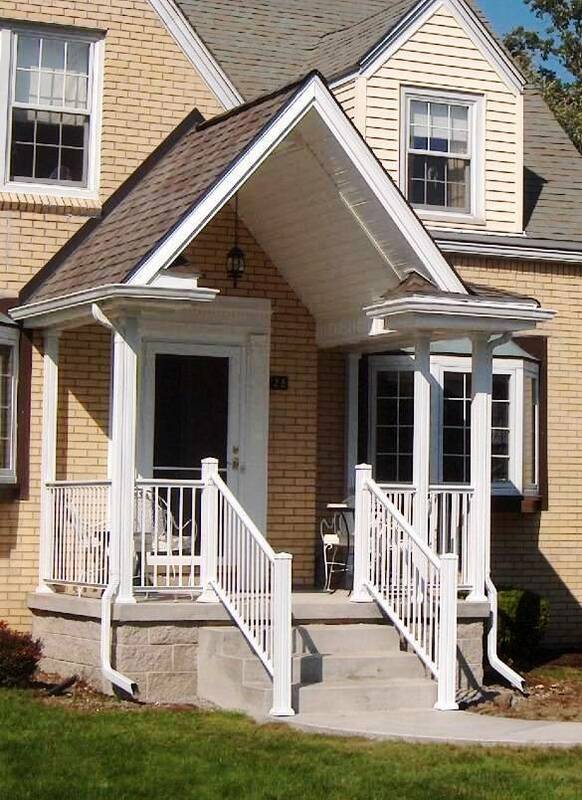 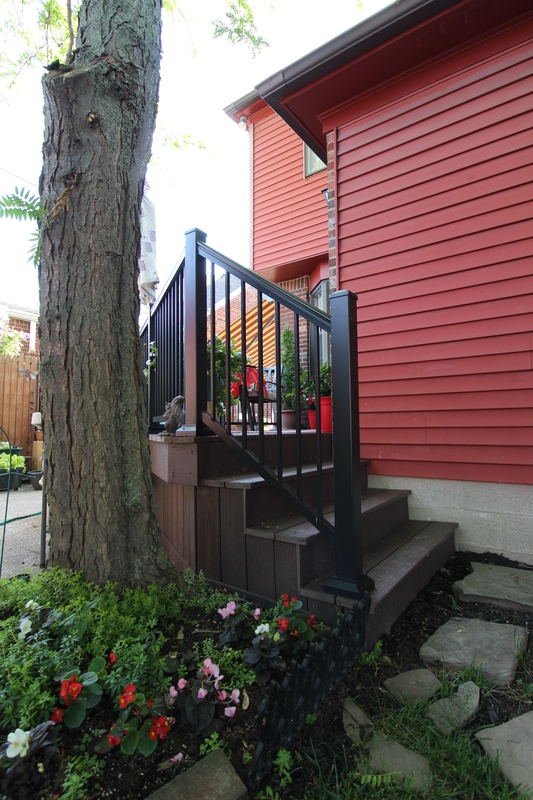 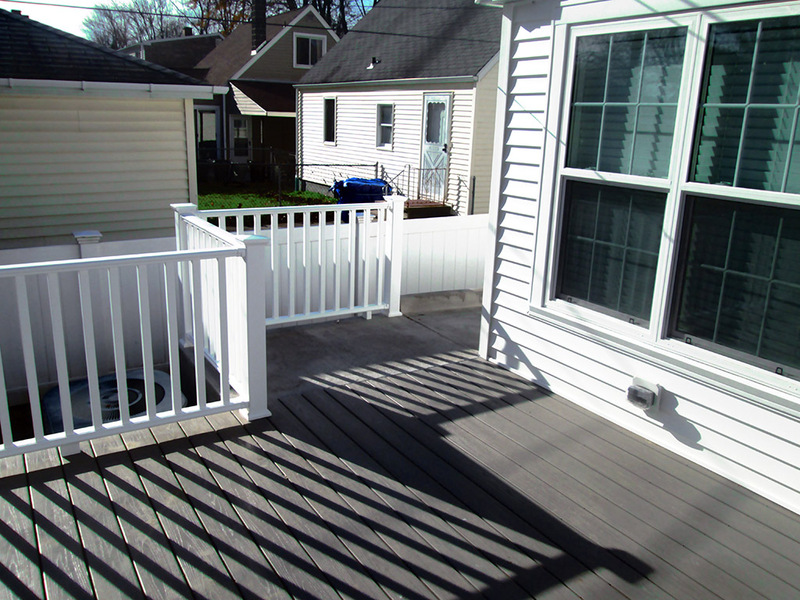 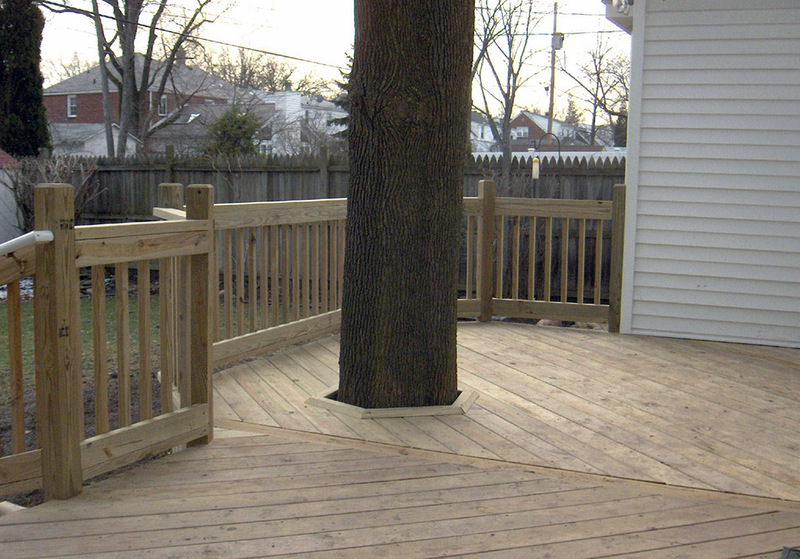 Rails along stairs, around decks and porches or over loft areas are an essential safety concern and also a part of the aesthetic of the space. 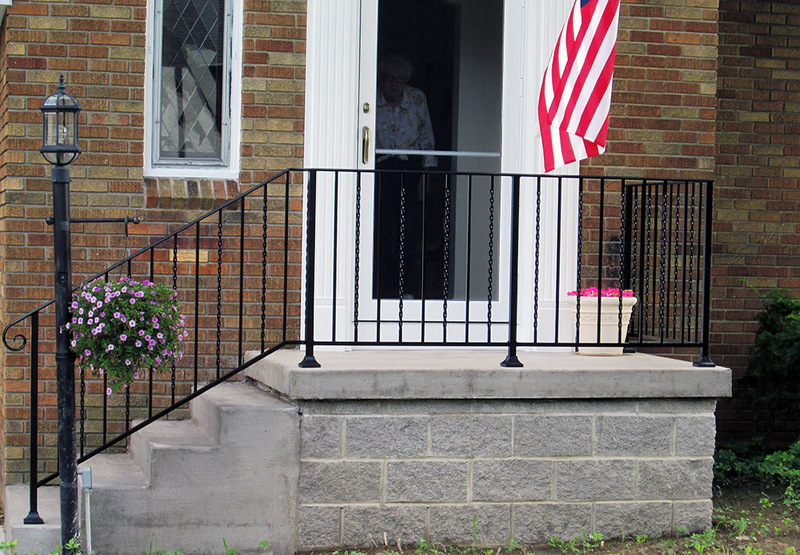 While rail guards are primarily used to keep residents and guests safe, they do not have to detract from the décor of the home. 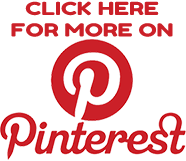 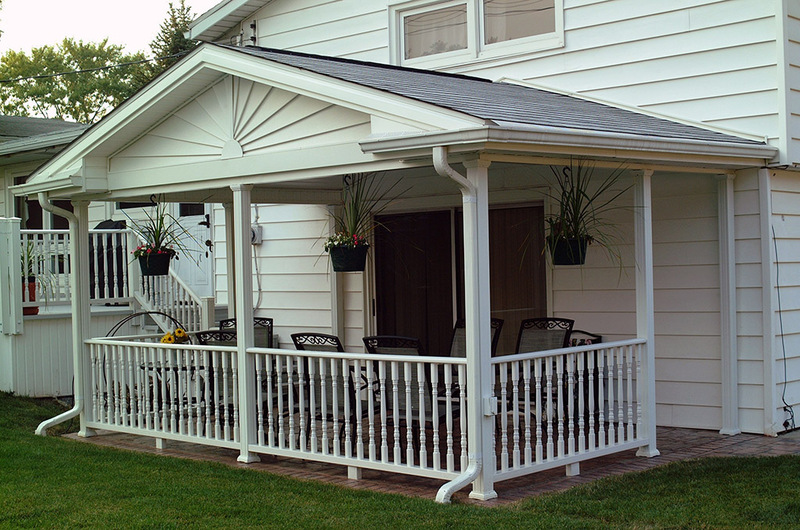 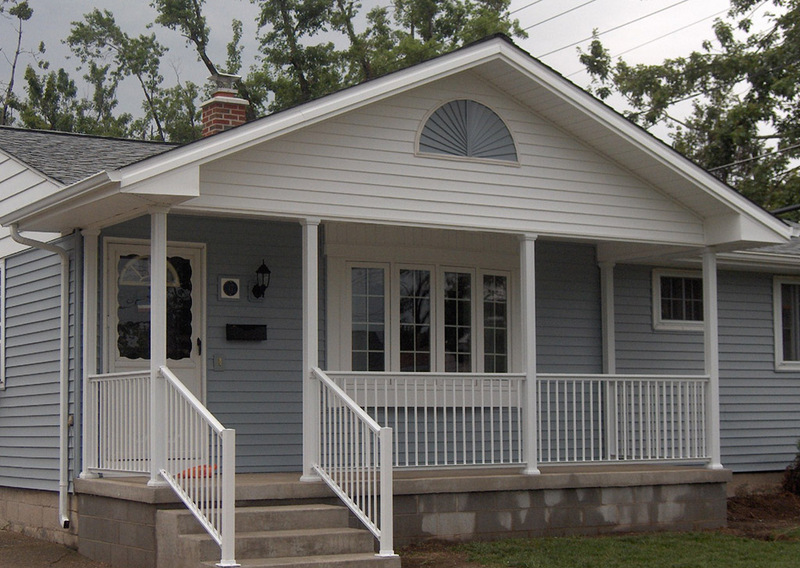 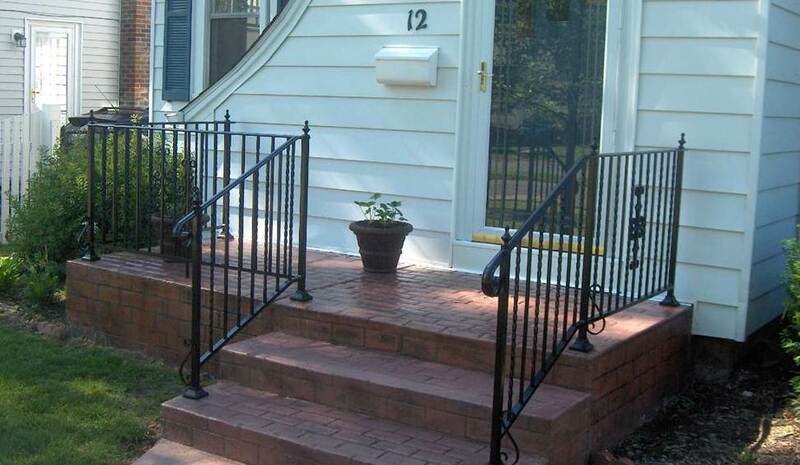 By selecting the right rails, you can make your home even more elegant. 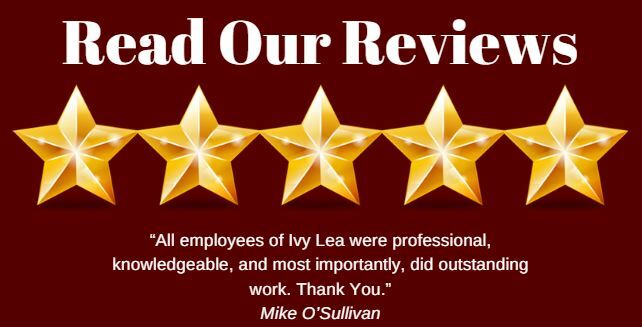 Ivy Lea Construction provides complete rail installation and repair for homeowners in Western NY, making your home safe and also beautiful. 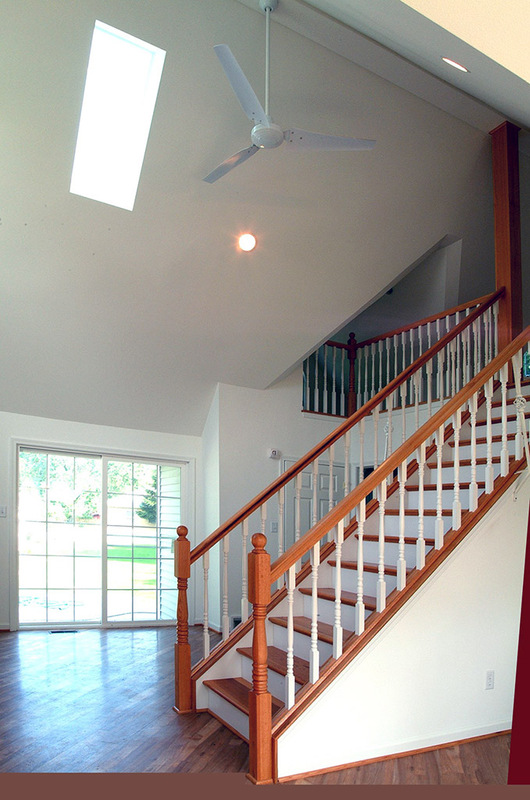 If you have recently purchased a home, especially a foreclosure or short sale, the rails around the stairs, deck or loft may be unsteady. 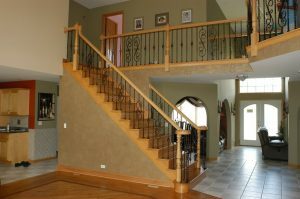 A banister receives repeated pressure, helping residents get up and down the stairs or holding weight from leaning and will begin to loosen over time. 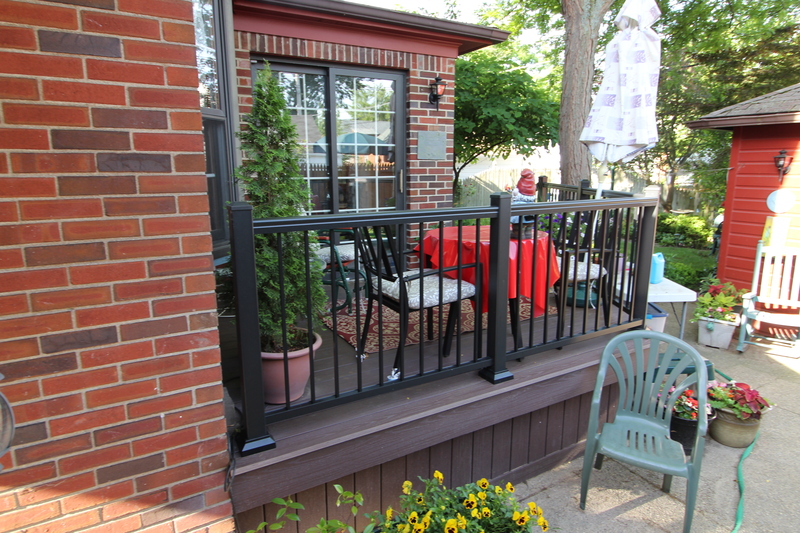 This is true of all types of rails, including wood and metal rails. 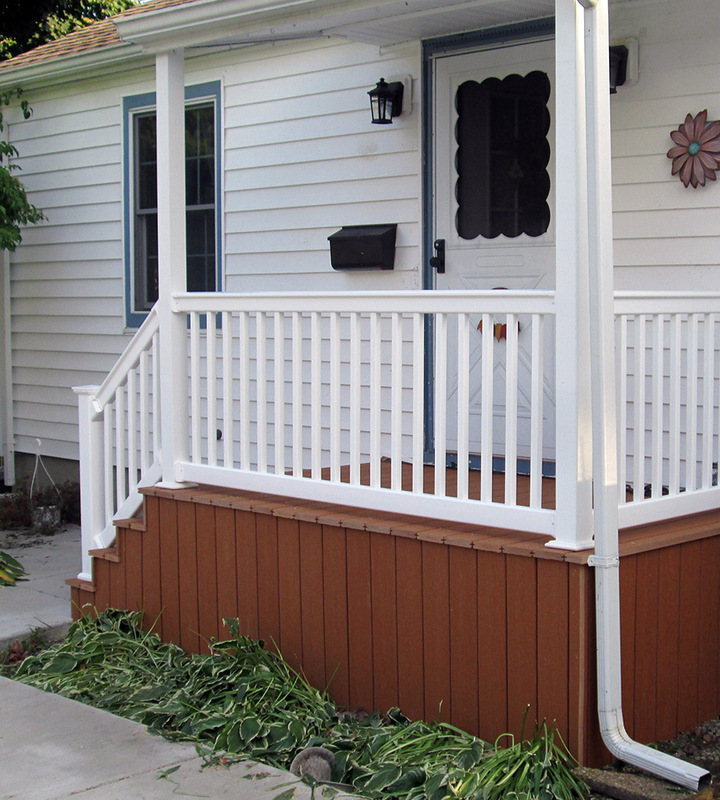 If not properly repaired and maintained, a loose rail can easily break and a person can fall. 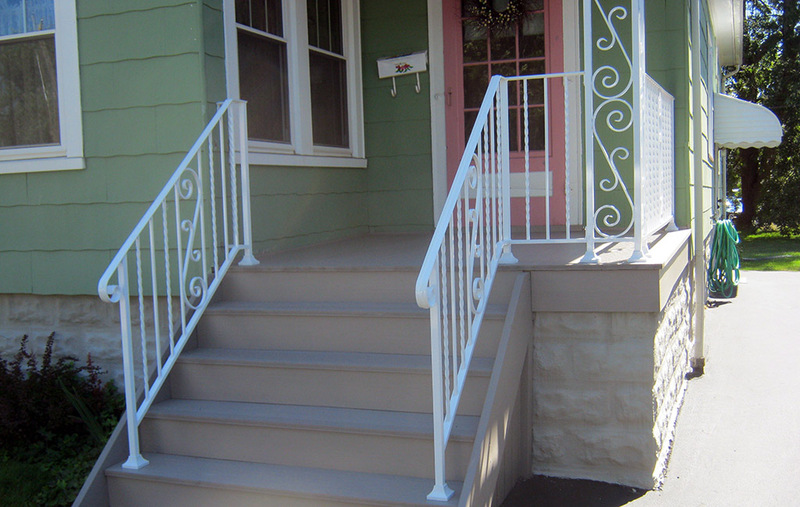 We install and repair rails and banisters so residents, guests and children can all stay safe on stairs, decks and other potentially dangerous areas. 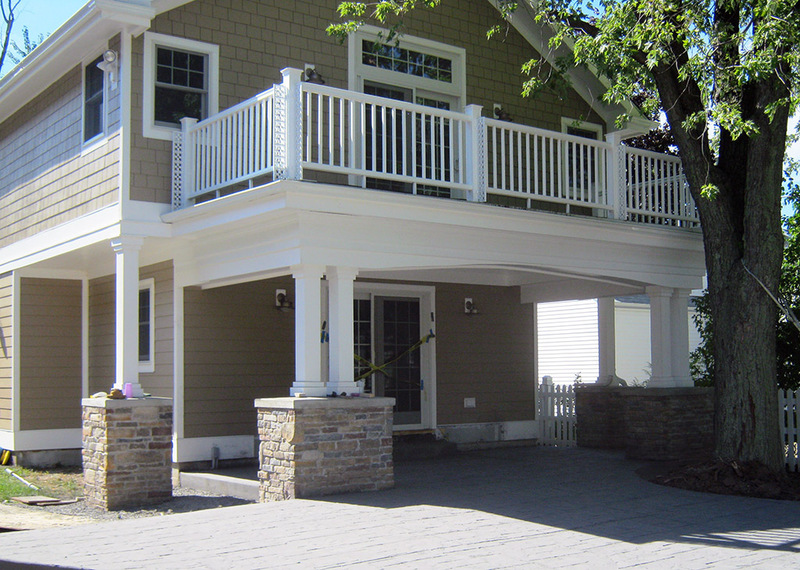 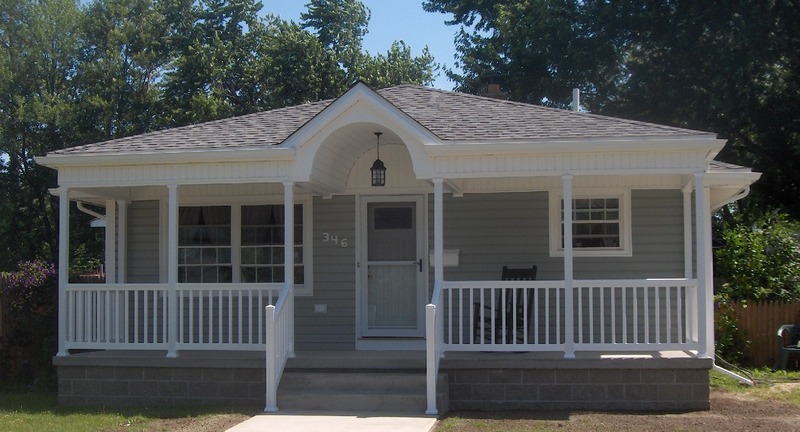 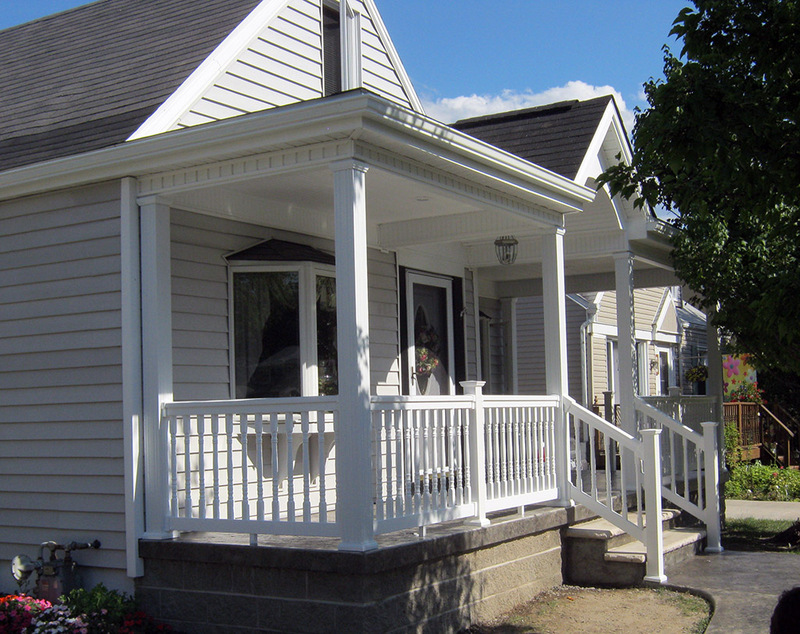 Keep your home safe and up-to-code with complete rail installation and repair. 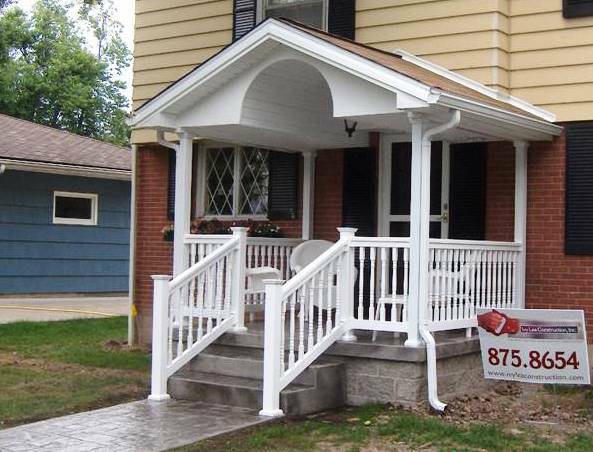 Call 716-875-8654 to get started.